Drilling is the process of making hole in a work piece by removing materials from it by means of a rotating cutting tool called drill bit. The machine used for this process is called drilling machine. 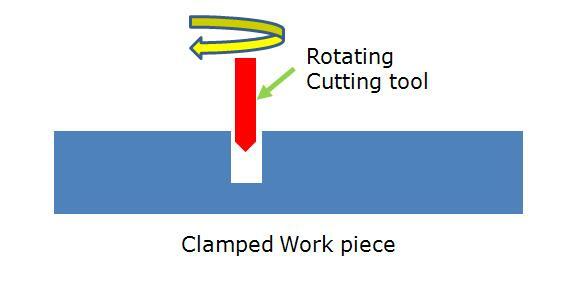 Ideal applications: Ideal for making counter bore, counter shank and through holes in the work piece.